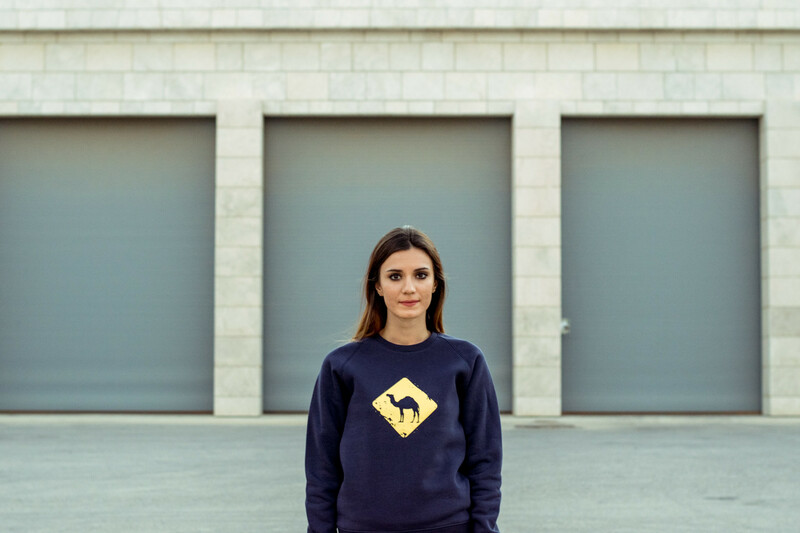 The 2nd Generation of Sweaters is Here! Last winter, we introduced a new product that kept you warm through those chilly days! Which is why the 2nd generation of sweaters is now here, and it’s better than ever! 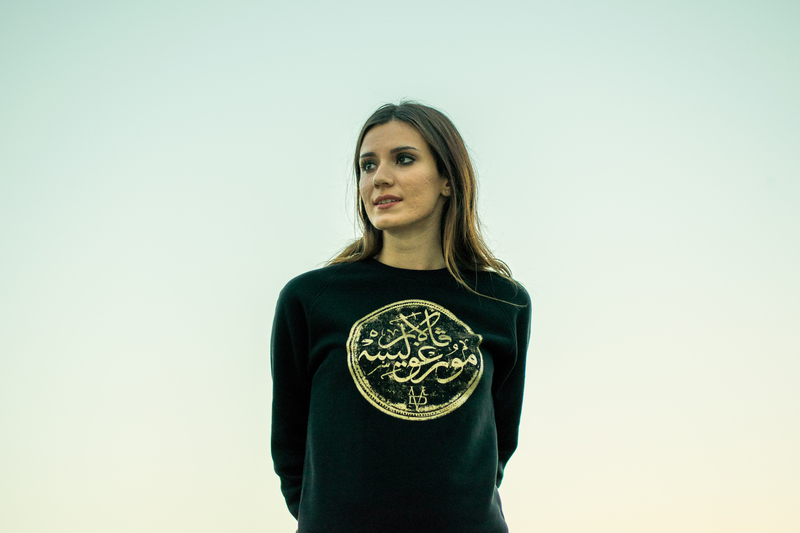 The famous Jabal el Luweibdeh mural is now on sweaters as well! Our famous logo now on navy blue. The legend, Tupac Amaru Shakur. Winter is coming! 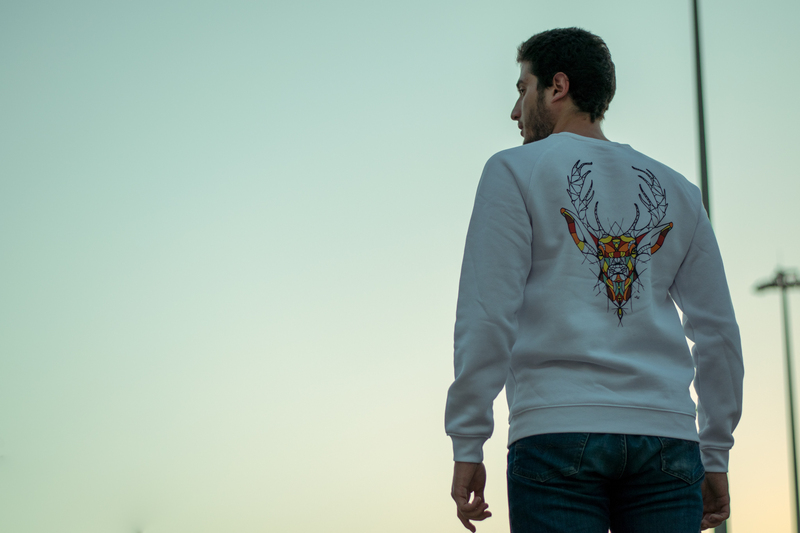 And our Valar Morghulis sweater is here to keep you warm. In the name of sacrifice, in the name of Freedom!